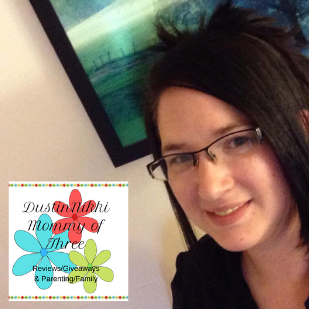 Last updated by Nicole Anderson at February 19, 2014 . 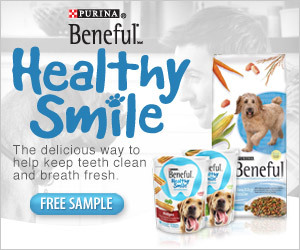 Free sample Beneful Healthy Smile Dog Food This is a new offer. Follow the link above and fill out the form to request yours. Offer expires 2/21/14. Disclaimer: This is not a paid or sponsored post. Post may include an affiliate link.